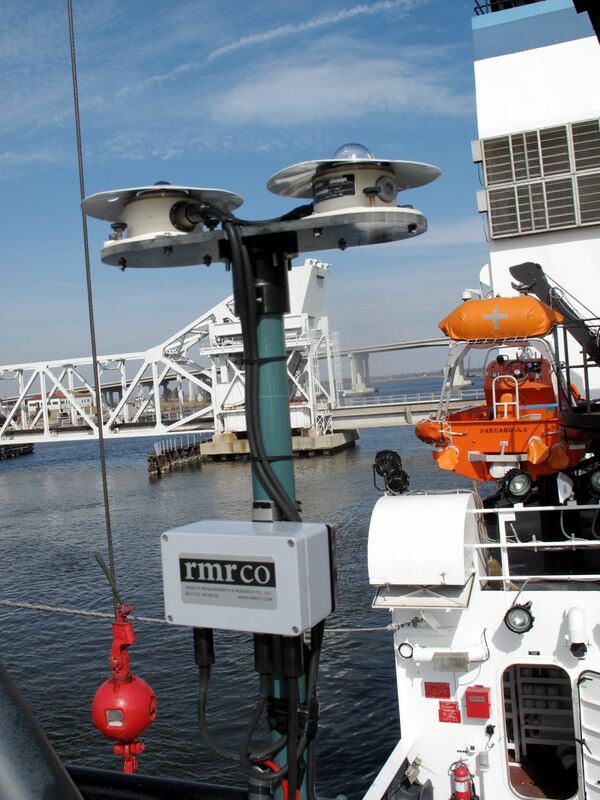 RMR CO. SEATTLE WA U.S.A.
RMR Co. specializes in instrumentation for remote environments, particularly maritime applications. We have offices on Long Island, New York and in Seattle WA. We provide special instrument design as required and will develop all preipheral hardware for extensive network installations. Data collection, post processing, and data analysis are a routine part of our activities. Overall instrumentation experience 80 years. 2015 ISAR4 in CASPER EAST on R/V Sharp -- cruise report for the Naval Postgraduate School. 2014 PRP2 LANGLEY CAL/VAL in SGP and MAUNA LOA. 2013 ISAR6 Installation on JAMSTEC R/V MIRAI cruise report. 2012 ISAR4 SST Cal/Val on the R/V KILO MOANA -- cruise report. 2009-10 Around the Americas 27000 nm cruise on the S/V OCEAN WATCH -- cruise report. 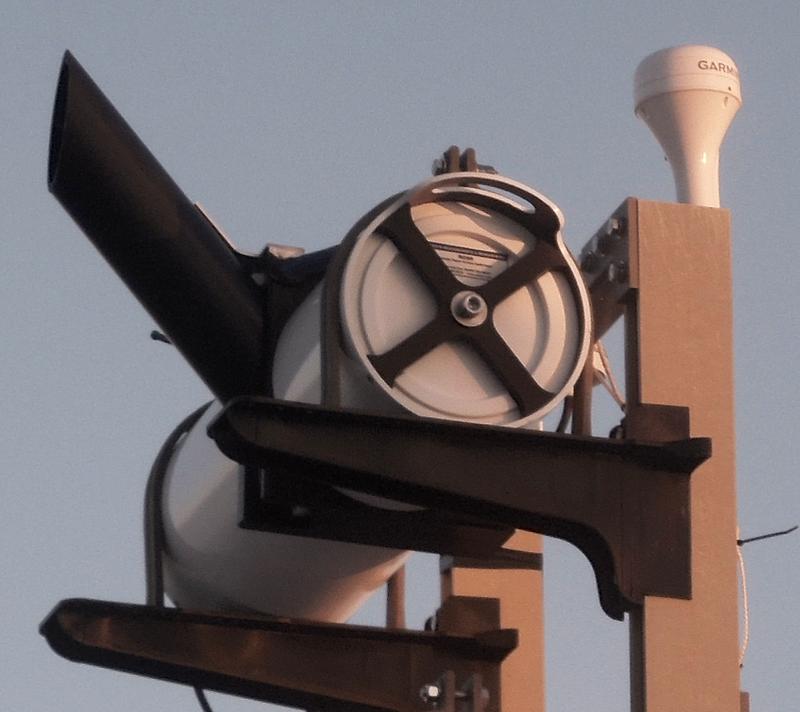 Remote Ocean Surface Radiometer (ROSR) Re-engineered instrument for long-term deployments. Seasurface Skin Temperature (SSST) (uncertainty 0.05C), 3 min sample rate, GPS, tilt, and Iridium SBD. Mean time between service = 6 mo. Operate during rain. 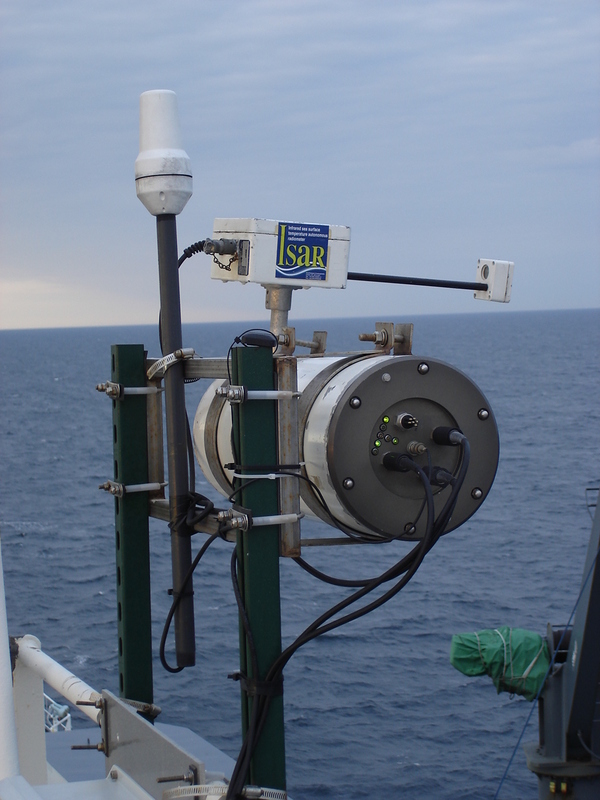 Infrared Seasurface Temperature Autonomous Radiometer (ISAR) Seasurface Skin Temperature (SSST) (uncertainty 0.15C), 30 min sample rate, GPS, tilt, and Iridium SBD. Mean time between service = 3 mo.